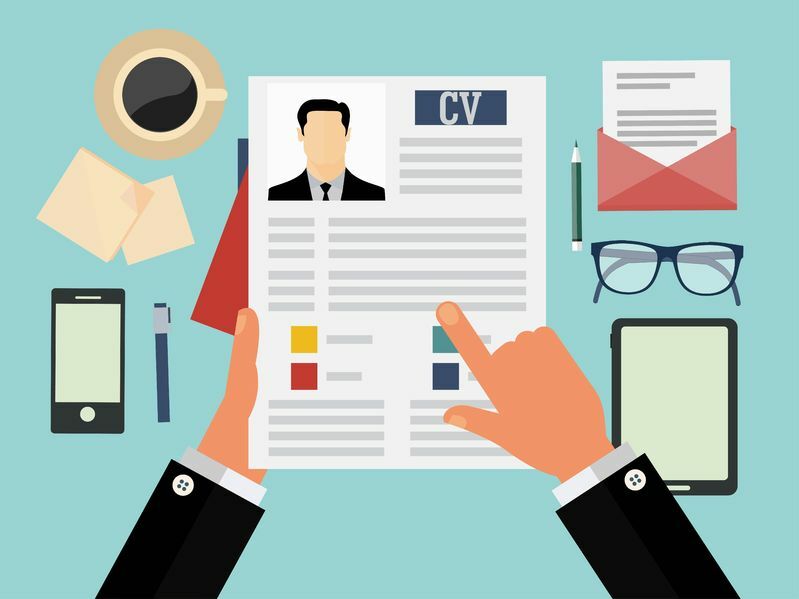 Resume keyword strategy is important for getting past Applicant Tracking Systems (ATS) and capturing hiring manager attention in the 6-second scan, yet it is one of the most challenging parts of resume writing for the average job searcher. In this post, we’ll provide a list of our favorite resume keywords, how they are perceived by hiring managers, and our recommendations for when to use them. One of my favorite parts of working with clients on their resumes is seeing the before and after versions. Here’s an example of a client’s before and after resumes. 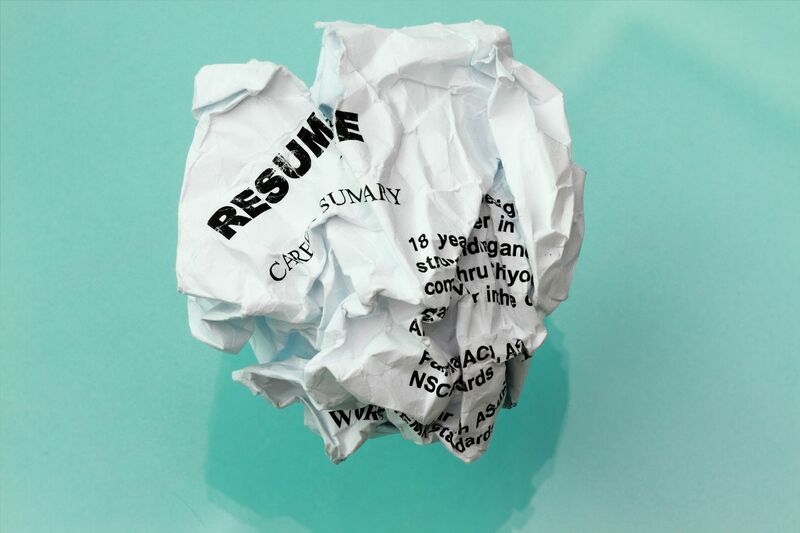 A newly revamped resume with strategic tweaks can up the “stand-out” factor when hiring managers are searching through a pile of applications, making a huge impact on whether or not you’ll be selected for the interview. Furthermore, you will only have 6 seconds to capture the hiring manager’s attention so it’s important to be deliberate in selecting the right keywords to describe your experience. Resume keyword optimization is a challenge for nearly every resume we review. It might surprise you to learn that even Human Resources and Writing professionals struggle with keyword strategy. If you’re not in the recruiting industry, it’s likely that you are encountering keyword optimization issues too. Here’s why: Most people aren’t wordsmiths and therefore, don’t see the forest for the trees when looking at a resume (especially when looking at one’s own resume). Furthermore, most people struggle to get inside the hiring manager’s head. 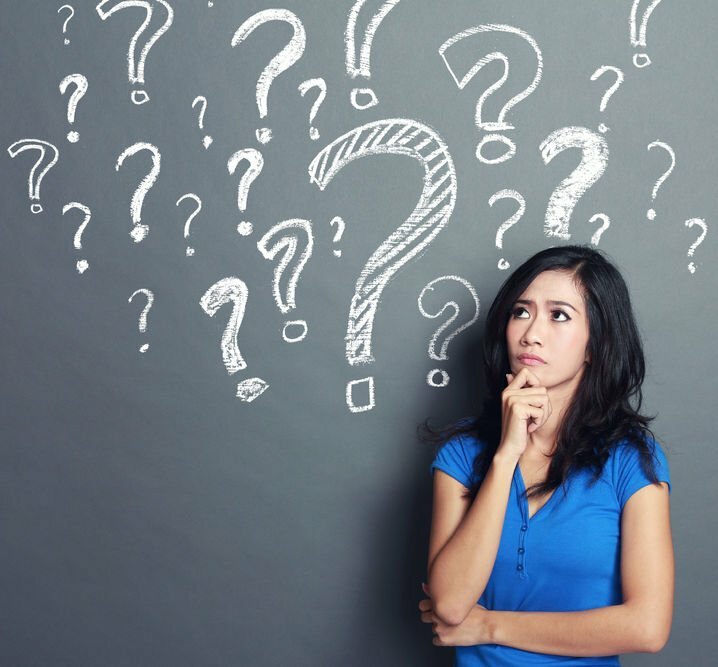 In my years of job search coaching and executive recruiting experience, I also have observed that most people also do not spend enough time analyzing job descriptions – a critical tool for identifying fit, industry keywords, and skills-based keywords. If any of the above resonates with you, the bad news is, your keywords are likely quite weak, and therefore not optimized. Being unable to identify weak words or the most optimal-keywords is normal. The quickest way to identify opportunities for improving your resume is by recruiting the help of a job search buddy. In the case of keywords, it’s that second set of eyes that will be SOOOO critical in pulling out the weak words and beefing up the strong. Our Resume Makeover clients are always amazed when we present them with the resume first drafts – because it’s usually the first time they have ever seen their career profiles as a true fit against the nuanced hiring language of job descriptions. While working with a professional resume writer is by far the easiest way to ensure your resume is job application ready and fully optimized, we also believe that keyword knowledge is power – and empowering job searchers is what we love best! Here are some of our favorite resume keywords, explanations of what they communicate to hiring managers, and our recommendations for when to use them. No bullet is complete without a result because it’s not enough to just tell the reader what you did. 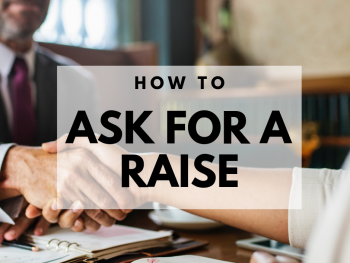 You must demonstrate that what you did was effective in contributing to the organization as a whole, with regards to things like budgets, revenue, efficiency, conversion rates, ROI, etc. Therefore, you’ll want to consider adding results and result-oriented language using some of these words. As a result, you will also be communicating your mastery of various key skills! There are many more keywords and countless lists that exist for your exploration but I hope our list gives you the boost you need to find the words that best describe you. Words are powerful in helping to differentiate your professional branding from that of the hundreds of candidates against whom you will be competing for the job. Take the time to find the best keywords to describe exactly what you have done, how you did it and the end results. Taking the time to get your branding right, will pay off big in your job search. 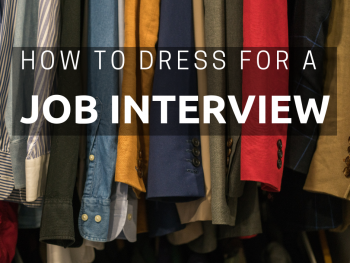 It may even be the reason you land your next big interview! If you want to be fully prepared to apply for jobs, with a keyword-optimized resume, check out our best-selling package, The Works. 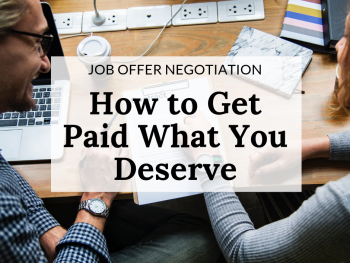 It covers all the bases—resume, cover letter, LinkedIn profile, and a 30-minute phone consult with one of our career strategy experts—to give you the best chance at getting hired.